NATO’s top European commander wants cyber-attacks to be considered a strong enough reason to trigger the alliance’s Article 5 which contains the principle of collective self-defense. Currently, Article 5 declares that an “armed attack” against one or more NATO member states shall be considered an attack against all of them, leading to an appropriate collective response. For Bradshaw, however, this definition is not broad enough to ensure the effective operation of the Alliance. “The West must respond by using all the tools at its disposal - economic, political, diplomatic as well as military - to deter Russian aggression”, the general reportedly said. He wants the interpretation of Article 5 to be stretched to include other pretexts for collective self-defense other than an “armed attack”, which is what the wording of the article currently states. 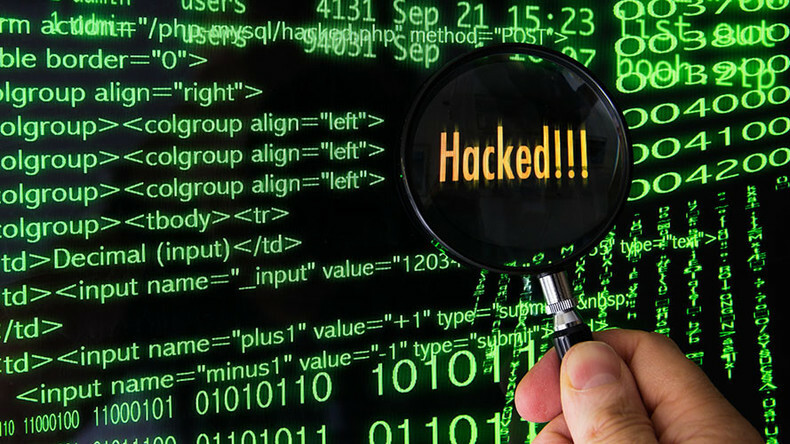 However, the equation of hacking to an armed attack is problematic, since the source of cyber attacks is extremely difficult to trace. Although Russia has been accused of "hacking" the Democratic National Convention in America, there is no tangible concrete evidence to link the Kremlin to the cyber attacks. In fact, the DNC was hacked by phishing emails that corrupted the computers, a very basic hacking technique that a single person can carry out. Julian Assange, the head of Wikileaks, who released the leaked emails, has said that “a 14-year-old kid could have hacked” the DNC. Even more controversially, Bradshaw suggested that information campaigns or “fake news” may also be considered a valid reason for invoking Article 5. Unfortunately, the general did not specify who would judge whether news should be considered fake. Bradshaw, however, urged NATO members to “work more closely with the EU and governments, coordinating with civilian-led efforts in the information domains”. Specifically, Bradshaw argued, alliance members should provide alternative media to large ethnic Russian minorities living in the Baltic states. The German government has already announced plans to help Estonia, Latvia, and Lithuania to establish Russian-speaking channels, targeting the Russian minorities living in those states. Foreign Office spokesperson Martin Schaefer has said this is done to counter the alleged “systematic disinformation” by Russian news agencies broadcasting in the Baltics. Although Bradshaw has said, that in countering the supposed Russian disinformation campaigns, the West must take “the moral high ground”, apparently this might not include the protection of free speech. Earlier this week, the Baltic News Service (BNS) and the Latvian news agency (LETA) terminated contracts with the Russian news agency Sputnik in Estonia and Latvia. 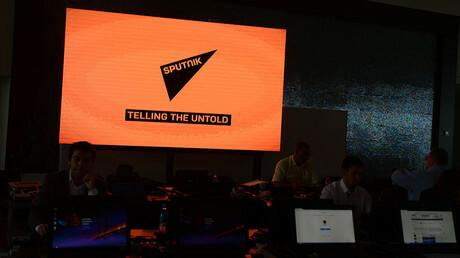 LETA accused Sputnik of using its services in a way that contradicts “the highest values, including the moral values and basic principles of the Republic of Latvia”. 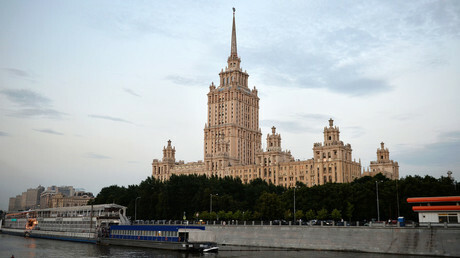 However, the news agency failed to specify what those are and how Sputnik breached them, raising concerns about the censoring of Russian media outlets. “The breaking of the contract appears to be politically motivated,” said Elena Cherysheva, the head of Sputnik’s Estonian branch.